bilirubin blood test market during the forecast period. 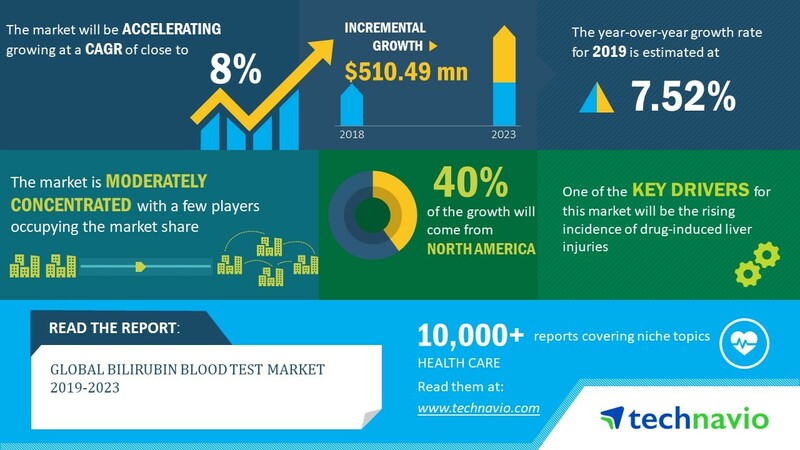 global bilirubin blood test market. the competition. For instance, COBAS INTEGRA 400 plus introduced by F.
says an analyst at Technavio. neonatal jaundice test in the first 48 hours after birth.